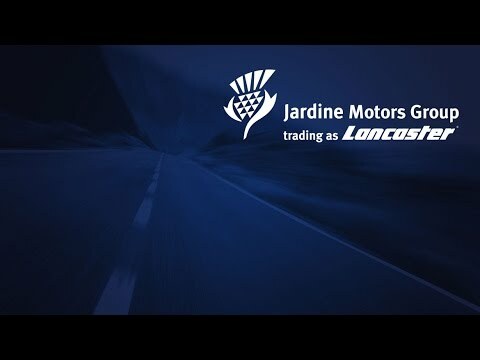 If you are passionate about customers and want to be the best, we will support you through an intensive, stimulating and rewarding 12-month structured development programme, courtesy of The Jardine Academy. You will learn about topics such as branding, product knowledge and our approach to delivering an outstanding experience to support our customers whether they are purchasing a vehicle or having their vehicle maintained. We will work together as you embark on an exciting journey that will include a mix of workshops, e-learning, observations, coaching and ‘on-the-job’ experience. 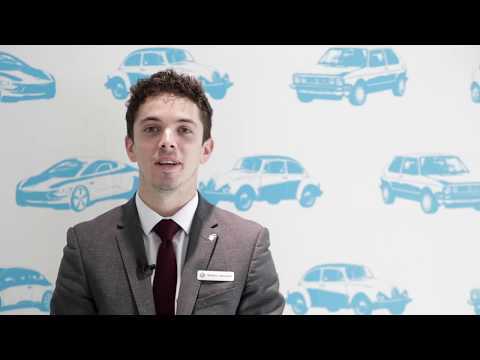 We will help you realise your true potential, thrive within the automotive retail sector and have a rewarding and successful career. Being the best is what Jardine is all about: The best service delivered by the best people. 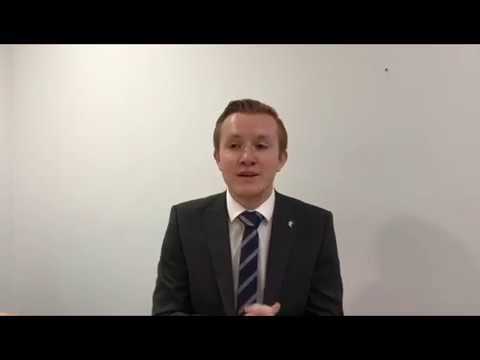 Hear what Daniel, one of our Academy Aftersales Trainees, has to say about his Academy experience.